There is never a good time to have a sewer problem but you can get it fixed quickly when you work with the right plumbing team. At Trident Plumbing and Drain Cleaning, we have trained, professional technicians who can come out and get to the heart of your drain or sewer line matter. 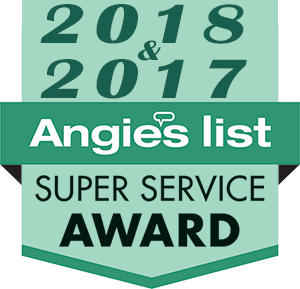 When you need someone for sewer video inspection service in Shoreline, you can trust us to be there to get the job done right the first time. Once you start to see the signs that something could be wrong with your drains or sewer line, you should have it addressed as soon as possible. This will mean having someone come out to do an inspection to see if there is some sort of obstruction that is causing potential damage to your piping. 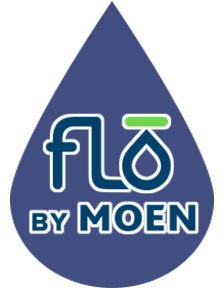 Waiting too long to have a major clog taken care of could leave you open to issues like sewage backing up into your drains or a break in the line that could allow wastewater to seep into your landscaping. Have you noticed gurgling noises whenever you flush the toilets in your home? Are more than one of your drains backing up or taking a long time to empty? You could also notice foul smells coming from your drains. All of these are indicators that there could be an issue in your plumbing or out in your sewer line. 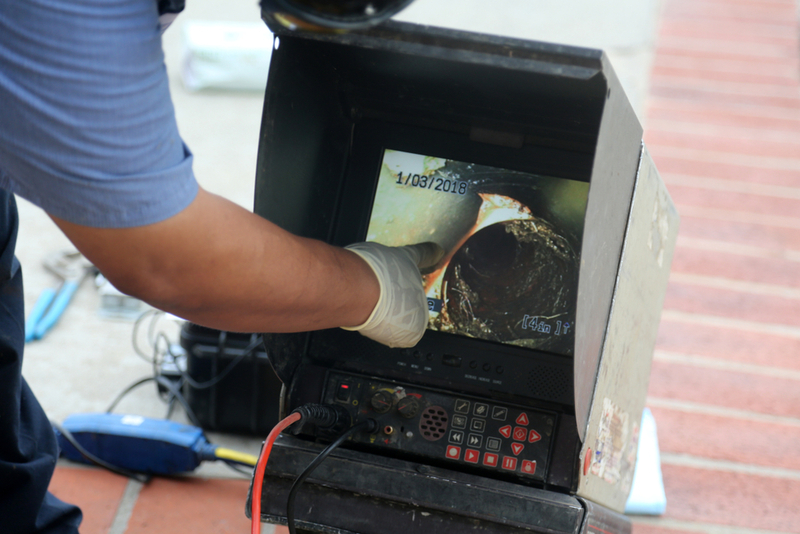 We can get in to pinpoint the area and the nature of the clog simply by deploying our high-tech sewer video inspection equipment. If you are interested in sewer video inspection service in Shoreline, contact us today at Trident Plumbing and Drain Cleaning. Call (425) 321-6043!